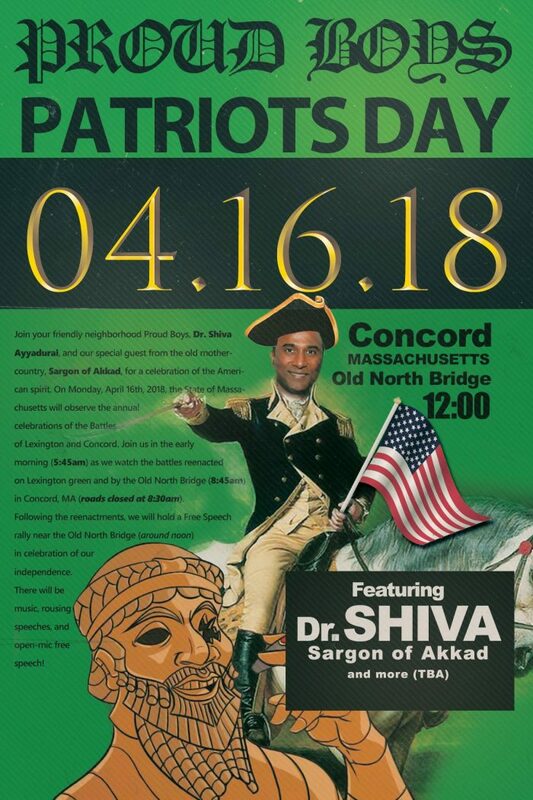 The Proud Boys, a truly bizarre “western chauvinist” fraternity that was recently named a hate group by the Southern Poverty Law Center, is hosting a Patriots Day rally in Massachusetts headlined by three figures who inhabit the far reaches of right-wing politics. 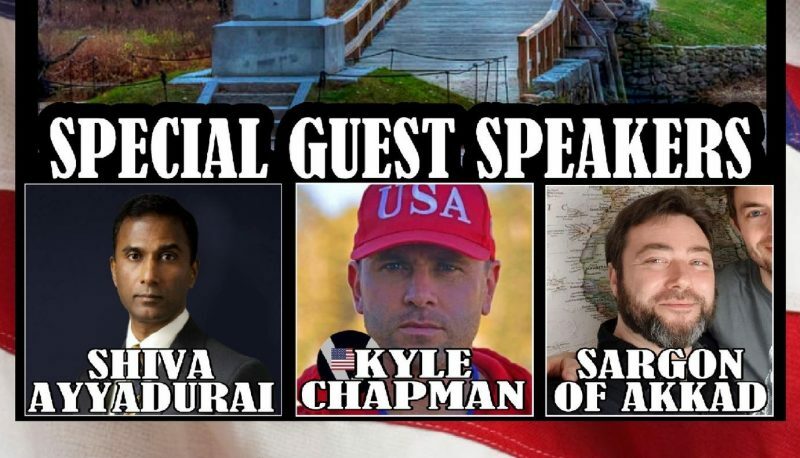 According to a Facebook event created by the New England chapter of Proud Boys, the April 16 rally will feature alt-right icon Kyle “Based Stickman” Chapman, who was charged with assaulting counter-protesters at a rally in Berkeley last year, right-wing Senate candidate V.A. Shiva Ayyadurai, who has cozied up to alt-right activists, and YouTube pundit Carl “Sargon of Akkad” Benjamin, who calls himself “liberalist” despite offering himself as an ally to the fringes of the far-right. Last year’s rally at Boston Common ended early after it was overwhelmed by counter-protesters. Ayyadurai also spoke at that rally. The Proud Boys and their founder, CRTV host Gavin McInnes, have a well-documented history of spreading hate and vitriol. Former Proud Boy Jason Kessler helped organized the “Unite the Right” rally, which several Proud Boys attended. 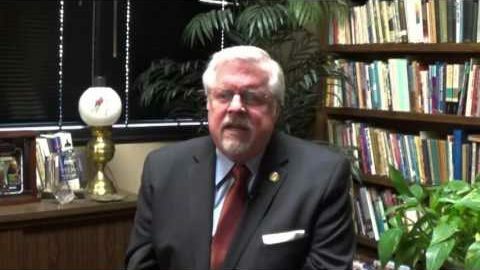 McInnes has made a career out of peddling transphobic, misogynistic and anti-Muslim rhetoric—ideas that have taken hold with many members of his organization. The group also has a history of violence at rallies, some of which may be motivated by the fact that the final “degree” of Proud Boys membership requires physically assaulting an anti-fascist “Antifa” protester.